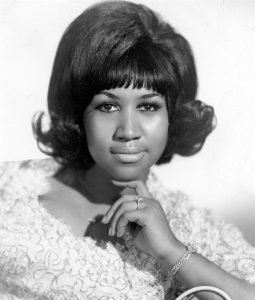 Aretha Franklin, heralded as the “Queen of Soul,” died from pancreatic cancer at age 76 on August 16th at her home in Detroit. Like Prince, who died in 2016, Franklin was one of the greatest musicians of our time. Also like Prince, however, Aretha Franklin died without a Will or Trust to pass on her multimillion-dollar estate. Don’t follow in Franklin’s footsteps; use her death as a learning experience. Proper estate planning can keep your family out of conflict, out of court, and out of the public eye. If you’re ready to create a comprehensive estate plan, meet with us as your Personal Family Lawyer®. If you already have a plan in place, we can review it to ensure it’s effective and up-to-date. Contact us today for more information—we promise to make it easy.